It’s been forever since I participated in a blog hop it seems, but September for Sequels is the perfect place for me to hop back in. What’s up for grabs on my end of things? 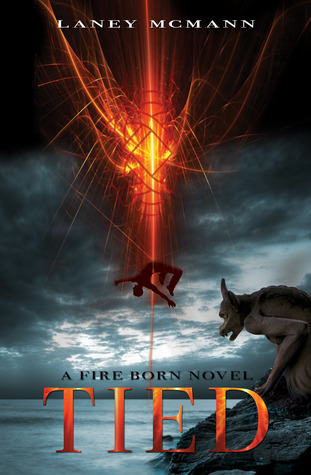 As this is a sequels hop, I’m offering up a e-book copy of not yet released, TORN, the second book in the Fire Born Novels trilogy which launches on September 8th. And since it is the second, I’m also going to giveaway a e-book copy of the first book in the trilogy, TIED. September is for Sequels will run from September 2nd – September 10 at midnight. This entry was posted on September 1, 2014 by Laney. 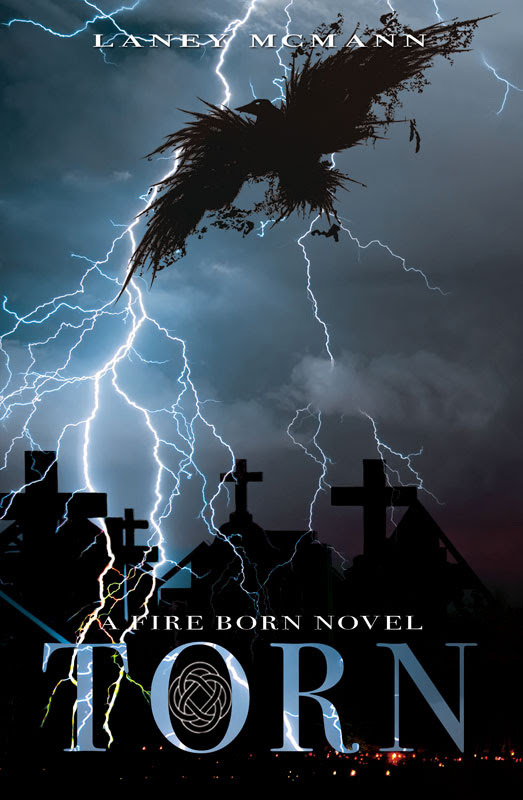 It was filed under A Fire Born Novel, BLOG HOPS, Giveaways and was tagged with blog hop, Book Giveaway, Giveaway, I am a reader, laney mcmann, Lisa Loves Literature, September is for Sequels, The Fire Born Novels, young adult paranormal romance, young adult urban fantasy.